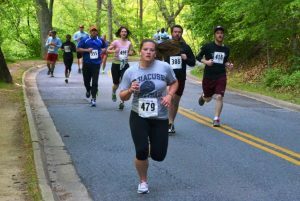 The first DC River Run for Orphans took place in 2013 at Rock Creek Park. 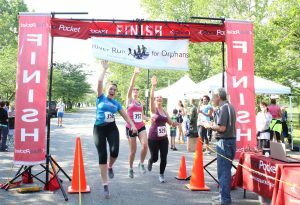 The initial response from the public helped raise awareness of orphan causes around the world as well as raising thousands of dollars to support those causes. 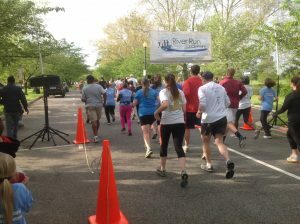 Starting in 2015, the event has been run around Hains Point in East Potomac Park. 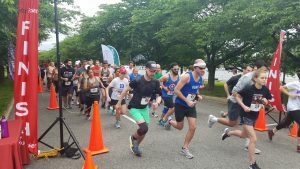 The course is perfectly flat and the views of the channel and the river provide a beautiful backdrop for all of the participants in both the 5K and the 1 Mile Fun Run/Walk.